Japan is known for its interesting odd subcultures. Stuffed animals are a big thing in Japan. 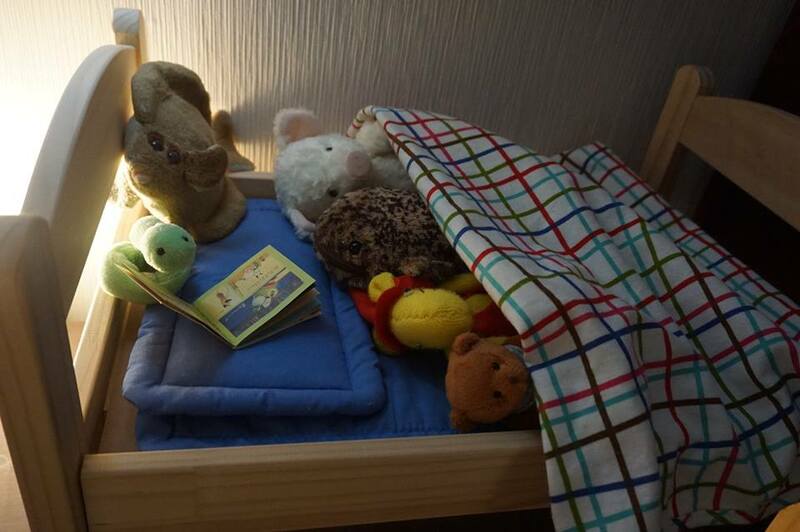 85 percent of adult Japanese women own stuffed animal, and that 60 percent of those women decorate their beds with their cuddly toys. 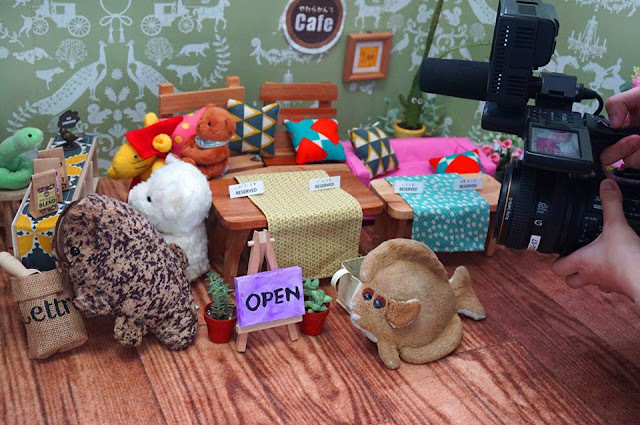 So I guess it's just natural for someone with a great entrepreneurial skill to come up with a stuffed toys cafe, where stuffed dolls entertain other stuffed toys. 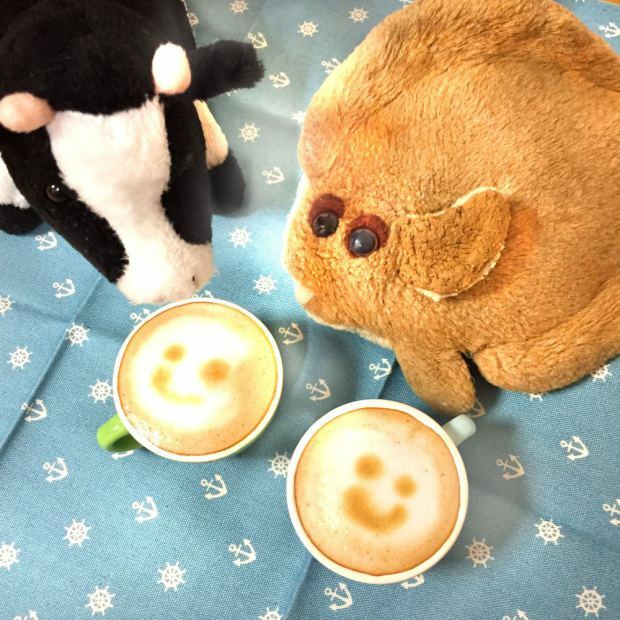 In Adachi Ward, Tokyo, Yawarakan's Cafe, a very popular cafe that usually fully booked for months is a cafe exclusively for stuffed toys only. This unusual cafe is located in the atelier of a house. 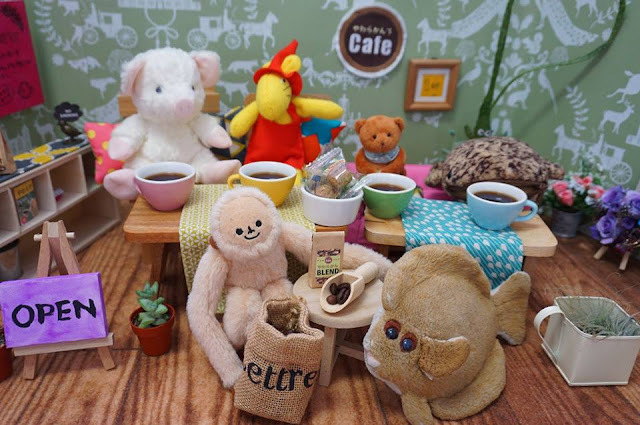 Its size of 60 centimeters high and one meter wide is suited for stuffed dolls, and it welcomes guests with a table and chairs as well as steaming coffee. The “staff” of Yawarakan’s cafe are stuffed toys. 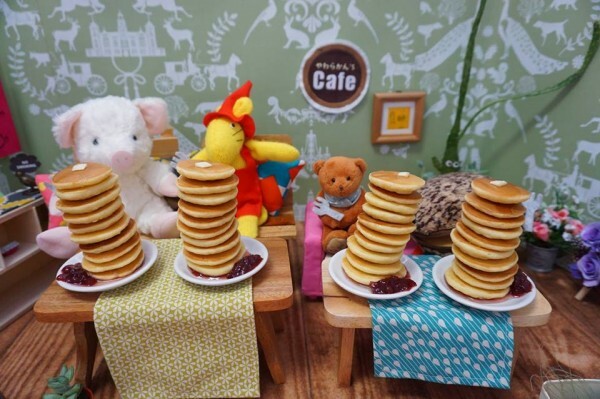 They serve guest dolls for three days, during which time the guest dolls enjoy such as eating an omelet filled with fried rice, playing a card game and getting into bed at night. You can check out Yawarakan's Cafe site here http://nuigurumicafe.com/. 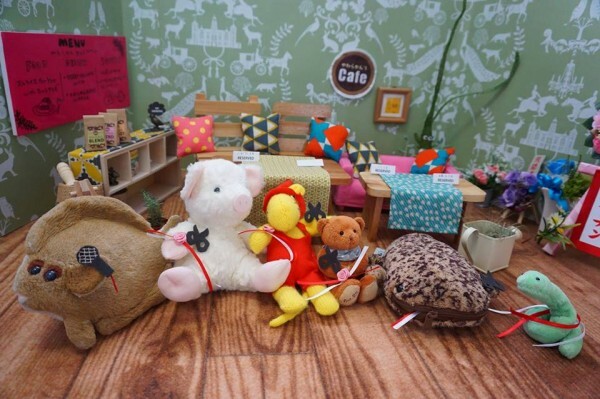 Customers have to send your favourite stuffed toy/s via mail post. When they arrive, they ‘enjoy’ the food, along with activities like card games and ghost stories. After their trip, they get shipped back with souvenirs, including a coaster and a photo album, so owners can check out all the fun their toys had. No human food is served nor are there any human accommodations, rather the cafe offers an opportunity for a person’s favorite stuffed animal to get the royal treatment. 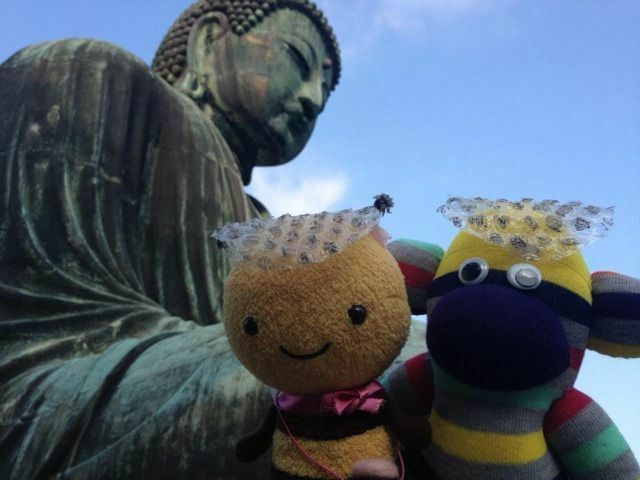 Unagi Travel Agency enables your stuffed toys to travel the world. 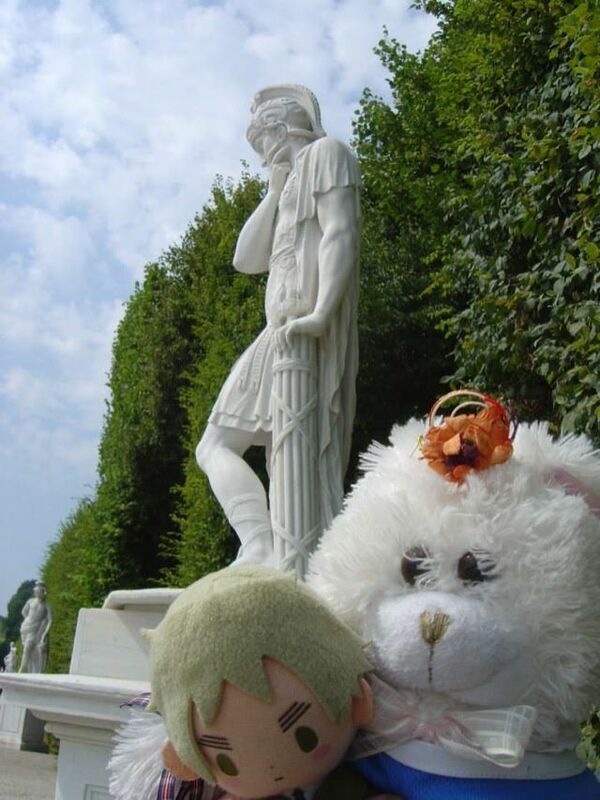 Their staff takes your toys around the world, shows them a good time and photographs them with popular tourist attractions. 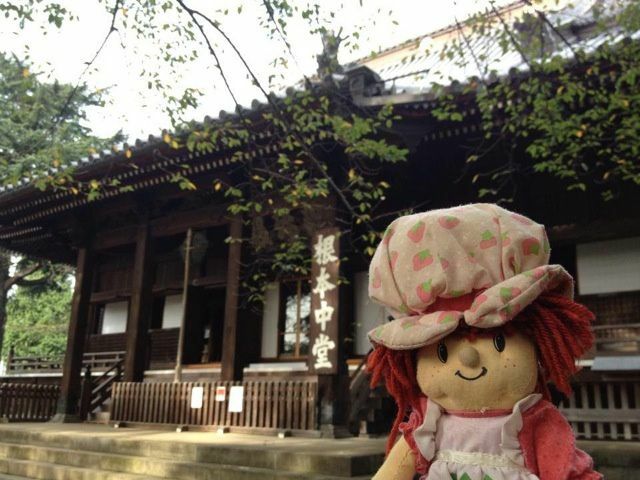 They can send your beloved plush toy anywhere in Japan, Europe or the United States for a small fee. To keep you updated on what your toy has been up the staffs will also document the trip and immortalize every moment through videos and photos. You can get more information at Unagi Travel site here http://unagi-travel.net/.